Ski Utah- Five Utah Ski towns and resorts are nominated in this year’s USA Today’s poll, including Park City as Best Ski Town and Deer Valley as best ski resort.USA Today’s 10 best allows readers to vote on the 10 best ski towns and resorts in North America.Of the 20 nominees for best Ski Town, Park City, was described by the paper as having a ”feel of a historic Wild West mining town with the amenities of a world-class ski resort.”Ski Utah- Salt Lake is also a nominee for Best Ski Town. According to USA Today, Salt Lake City has quote, “a mix of big city amenities and easy access to some of the nation’s top skiing and snowboarding including Alta, Bright, Snowbird and Solitude.USA Today also nominated three Utah resorts to contend for the top 10. 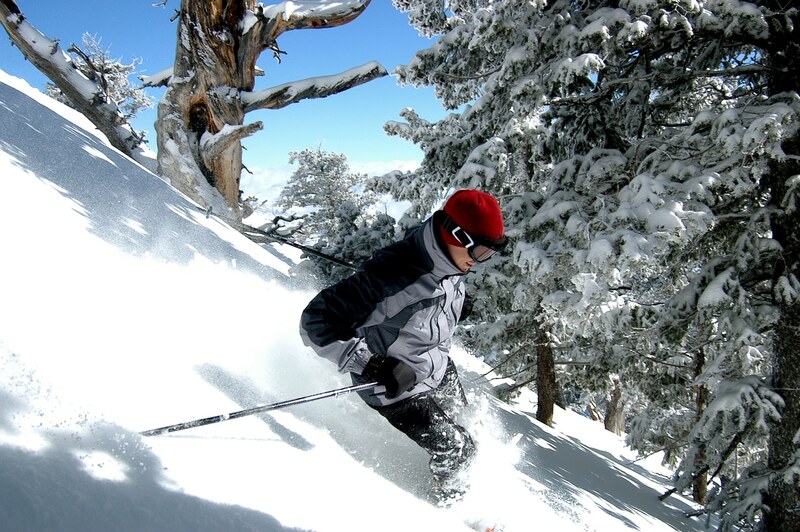 They include Alta, Snowbird and Deer Valley which the paper described as ideal for laid-back skiers who like “a hassle-free experience with plenty of groomers to choose from.”The quality and quantity of Utah’s snow, ski resorts and winter experiences means you truly can have the ski or snowboard vacation of your dreams — whether you hit the mountain for a few days or a whole week.Looking for deep powder, Olympic downhill or precision-engineered terrain parks all in one place? There’s a Utah resort for that. Do you have visions of endless skiable terrain followed by luxurious après ski? Stop dreaming and experience the real thing in Utah. You’ll find plenty to do for all ages. Bring the children to make memories that’ll last a lifetime and give them stories to tell their friends.Check the updated weather report powered by Ski Utah and buy your lift tickets — you’ll be on your skis in no time.And most importantly, don’t forget that more time, means more resorts. Explore old legends or find your next favorite below:Voting for the poll goes until November 26th. Click here to cast your vote.Other categories include Best Après Ski Bar, Best Cross Country Ski Resort and Best Ski Hotel.